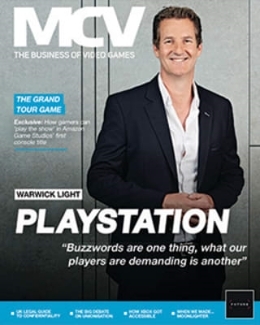 There are just two weeks to go until the big night for the UK games business: the 2015 MCV Awards. Just a handful of spaces remain at the prestigious awards ceremony and gala dinner, which takes place at the Lancaster London Hotel on the evening of April 16th. Over 500 games industry professionals are expected to attend from all of the major publishers and retailers, plus media, agencies and rising stars like Oculus and Gfinity. To book your space now, contact Jess Farnan on jfarnan@nbmedia.com or call 01992 535 646. Or you can click here to book directly online now at our dedicated microsite. Attendees will be among some of the leading names in games, including:505 Games, Accessories 4 Technology, Activision UK, Attention Seekers, Avanquest Software, CentreSoft, Click Entertainment, Creative Assembly, Curse Inc, Electronic Arts, Exertis UK, GAME Digital, Games Centre, Gfinity, Gfk Chart-Track, Go2Games, Green Man Gaming, IG Accessories, Jagex Games Studio, Koch Media, Nintendo UK, Oculus/Facebook, OnLive, OPM, PDP, Playwire Media, Razerzone, Respondez, Scanavo, SEGA Europe, Sony Computer Entertainment UK, Sony DADC Austria AG, Square Enix, Team 17 Digital, The Game Collection, TinyBuild Games, Turtle Beach Europe, Twitch, Ubisoft, Venom, Warner Bros, Xbox, Yogscast and Zenimax Europe. 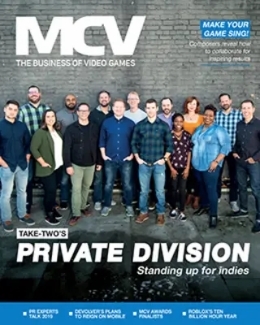 The MCV Awards reward major efforts from the last year in areas like games publishing, marketing and retail across 19 categories, with new prizes this year for Buying Team, Agency Team and Digital Marketing. Three special people-focused awards have also been added, which will name a Store Manager of the Year, Unsung Hero and Person of the Year. You can read the full list of finalists here. And as previously announced, only those in attendance this year get to feature in our always talked-about opening video. 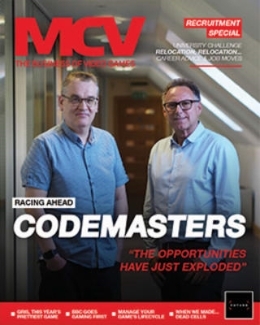 The 2015 MCV Awards are supported by A4T, PDP, Green Man Gaming, Playwire,Respondez, OPM, Scanavo, Novobox, Curse and Click Entertainment. Prices: Standard seat – 285 + VAT. Gold table – 2950 + VAT.